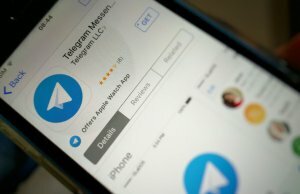 “Messengers are already bigger than social networks” and now, it becomes more popular with chatbots. 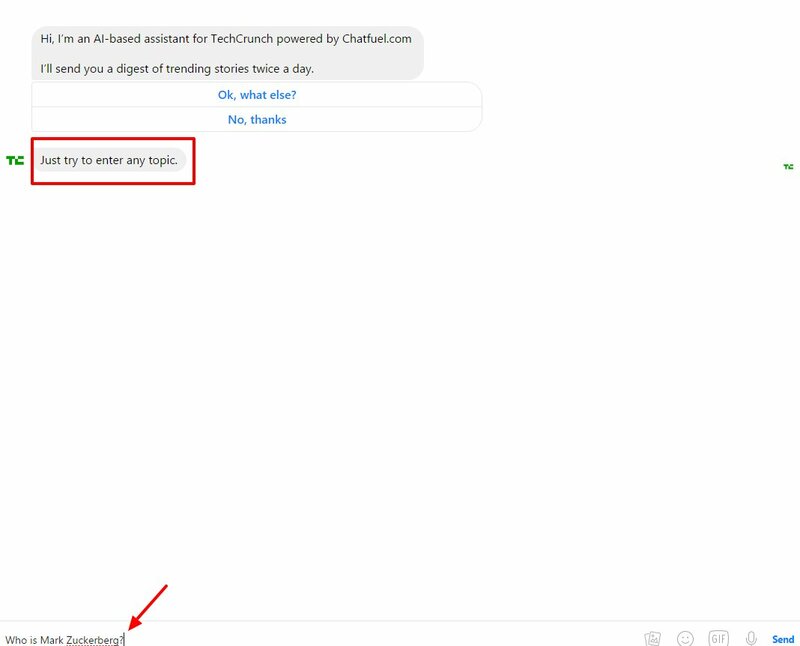 Connecting with Chatbots, TechCrunch comes with its new weapon to increase user retention. 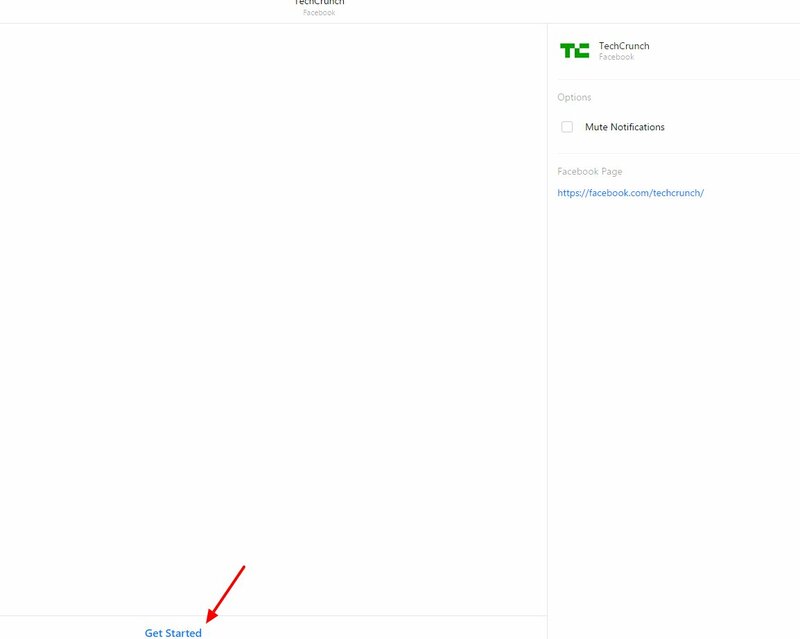 TechCrunch has launched bots for cross-platform and personalized news recommendations on Facebook Messenger. 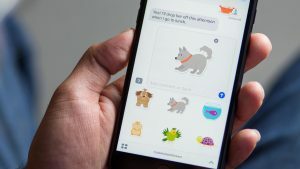 Revealed at F8, Facebook has opened Messenger to third-party bots and TechCrunch bot allows readers to get the news that they want from TechCrunch in a more conversational way. What Can TechCrunch’s New Weapon Do? The goal of TechCrunch’s New Weapon is to stay on the top of the topics and stories the users care about the most. Users can subscribe to different topics, sections of the site, authors. 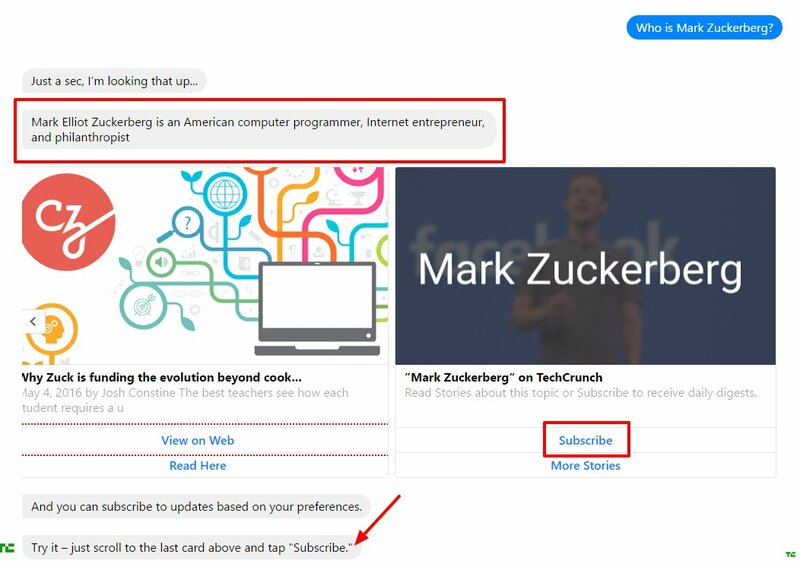 After that, the bot will send users a news article from TechCrunch to your Facebook Messenger. When you are subscribing news about Instagram, Snapchat, Twitter, and Facebook, the bot will send a digest of trending stories about the topics twice a day, however, it will send the popular stories one in a day. Users can also ask a question about anything to the bot. Like I asked a question that “Who is Mark Zuckerberg?” and it replied. You will see the most relevant answer and related news, blogs, etc. available on the web. Bots are the future and we are here to make your business a future compatible. We have experienced chatbot development team, who creates magic with this new technology. We develop chatbot for Facebook Messenger and Telegram for users to provide instant support service. Chatbots are cheaper than live agents and it also delivers excellent customer service. Customers just have to type their question to get a response immediately based on pre-programmed logic. We have the expertise to make chatbots more productive for your business by integrating push notification. Having push notification provides an instant and highly-valuable outcome. It provides an update in real-time. Best of all, push notification boosts retention by 54% and enables businesses to hook their users with relevant information. Many businesses have realized and realizing their value, and started to get chatbot for their business. If you are looking for chatbot development partner, contact us. This page was last edited on June 18th, 2016, at 11:29. 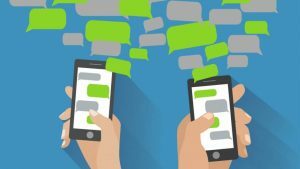 Do You Want to Double Your Website's Retention Ratio with Chatbots? Contact us NOW.